Parenting is not easy. No book or video could ever prepare you for life with your child. However, as a young parent, you will learn that one thing makes your child easier to deal with, routines. Having a set schedule makes life calmer on many levels. Kids find comfort in a set schedule, and they need to know what’s coming next. Did you know that their bodies are designed for repetition? This makes having routines for children so important. Some parents are very regimented. They have the entire day of their child planned out by time slots. If one little thing gets off schedule, they panic. While you don’t need to be that well-organized, a set agenda does help things to run smoother. Did you know that a routine can help build trust at an early age? From infancy, children know that their basic needs are being taken care of based on a timetable. They know that after lunch is a diaper change and then nap time. They take comfort in knowing that their needs are met on a regular basis. Routines for children help them feel save. Anxiety issues can start very young. When a child has inconsistencies in their life, the fear of the unknown causes anxiety to build. Anxiety to a little one feels the same as it does in an adult, though they have unusual ways of showing it. Kids cry and scream when they are anxious. They can be irritable and take their frustrations out on their parents. The lack of a routine can be displayed in many ways. Let’s assume that a little girl has lunch at 12 pm every day of the week. On this day, her mother is running late, and she doesn’t get lunch until 1 pm. The child will become grouchy and irritable. They may not enjoy things they usually would because their schedule was broken. A consistent plan keeps a child in rhythm, and any alternations can throw them completely off. What about the working parent? They may have a caregiver that provides services in the home. When they have a day off, it’s essential that they continue that routine. Otherwise, the child will become off-kilter, and they may exhibit inappropriate behaviors. There is security in a routine. As an adult, you get up at 7 am, have your coffee by 7:15 and a shower by 7:30. What happens if you oversleep that day or if you don’t have time for a shower or a cup of coffee? You may feel disoriented like your entire day is upside down. Now, had you got up at your usual time and your schedule wasn’t messed up, things would have gone much better for you. Remember how you feel on those days and correlate it to your child and their schedule. There are always going to be those little inconsistencies that cause you to be thrown off course. A child’s schedule should not be so regimented that they panic if there is a slight delay. We must plan for those unforeseen events because life is unpredictable. While you cannot control everything, you must try to keep meal and naptimes the same. These are the two most prominent schedule busters. When mealtime is going to be late, try to diffuse them with a snack at the very least. Many families get off kilter when they have a long three-day weekend or take a vacation. Have you noticed that when you sleep, later you get a headache or feel like you are sick? You think this way because your whole routine is off. Your skillfully routinized manner is essential. Your brain learns your patterns, and it becomes a part of you. Your brain plans and makes predictions for the future. Your kids are still going through significant developments. Their minds are not able to function on this level yet. However, schedules help them to make simple predictions. They can understand the concept of before and after. A routine also helps a young one to develop self-control. They know that they must wait until 1 pm for their nap and 8 pm for bedtime. It helps them to foster responsibility and independence. Doing the same things over and over in the same environment helps to train the brain. 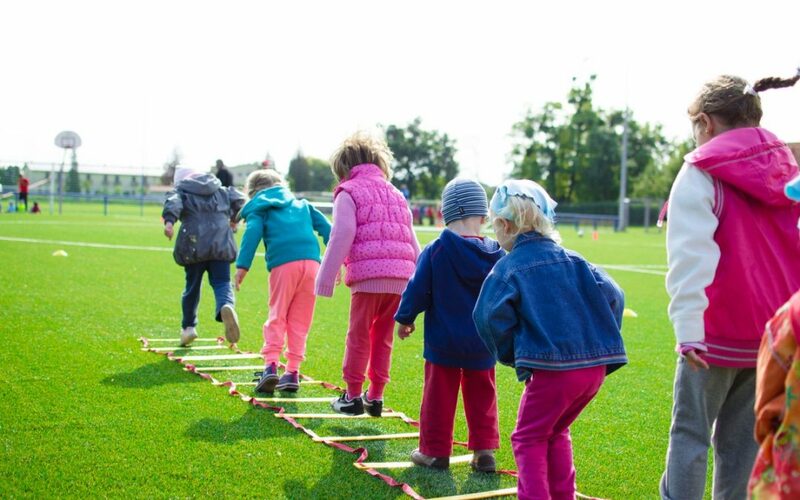 Did you know that most children who are on a strict routine grow up to be regimented adults? Most adults who are on a schedule can get way more done than those that throw caution to the wind. Parenting and teaching healthy boundaries and itineraries at an early age is one of the greatest gifts you can give your child. With any luck, it will follow them all of their days.